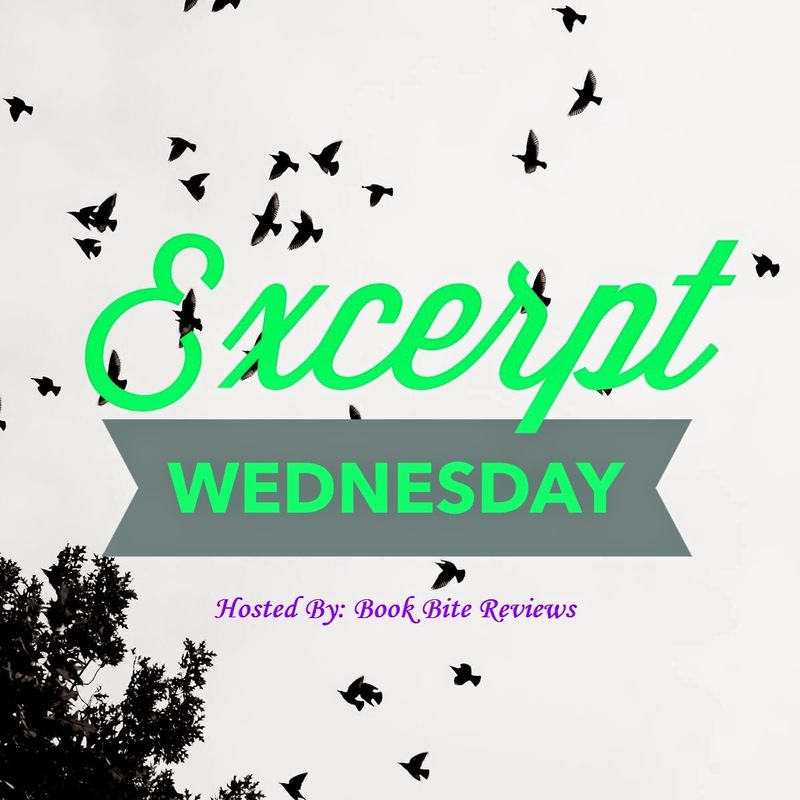 Excerpt Wednesday is a weekly feature hosted by Book Bite Reviews that showcases excerpts from books every Wednesday. 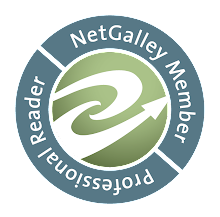 If you are interested in getting your book featured, or would like to sign up to participate in Excerpt Wednesday's on your own blog, click the Excerpt Wednesday button above, or find the link at the end of the post! Grace had finally gotten used to her new afterlife as a “Made” – a Reaper who used to be human. When Made Reapers and souls begin disappearing, however, Grace and her mentor Tully suspect demons. Grace’s worst fears are confirmed when her living family is threatened. She’ll have to break every rule in the Reaper book to save them, including using a little magic to become temporarily human. With the help of Tully and her witchy friend Tessa, Grace goes undercover to save the fates of kidnapped souls – only to discover that demons aren’t working alone. 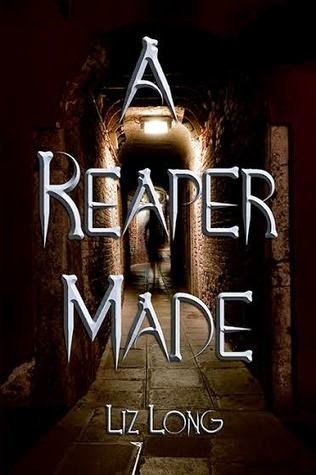 Betrayal and distrust runs deep and Grace discovers that sometimes even Reapers are prone to humanity. Death created Reapers to collect souls. My mentor told me most of these Reapers have been around since the dawn of time, watching over humans and ensuring their souls are appropriately handled. As the population increased, the number of souls needing help to pass over became too great. Because Reapers can’t procreate, however, Death gave his first Reapers - “the Trues” - the ability to create new Reapers. We were called “the Mades,” and originally began as humans. We are born, then we live, and when we die, some of us are chosen (offered, really) to carry on with these immortal duties. I was still relatively new to the whole Reaper gig, so I’d been assigned the older souls at a retirement home. In life, I’d been in nursing school and spent most of my free time volunteering at the hospital, so working with those who were already expecting death was easier than say, those who fought against leaving this earth. In time, I would learn how to calm those souls and help them pass over, but until then, I was happy to help with the souls who already had their bags packed. I’ve always felt I was one of the lucky ones, being asked to be a Reaper - I think being chosen for such an important duty says that I did well in my short human life. It’s not to say Mades were unusual, because we’re not. My mentor said the increasing population in the last few centuries had led Reapers to regain control and bring Mades to our world. Mades and Trues alike could select humans who would be worthy of helping with their purpose. With more of us around, we could be sure souls were cared for and passed on rather than left to hang around the earth - or worse. 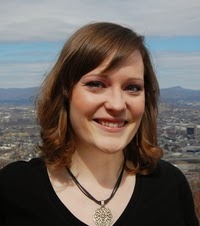 I was nineteen when I died; a drunk driver hit me while I headed home one evening after a volunteer shift. The drunk driver walked away without a scratch. I, on the other hand, died instantly upon impact, my soul jerked from my body to wander around the scene and wonder what the hell happened. I screamed for help, trying to reason with every deity I knew as I watched the blood trickle down my still face. “No one can hear you screaming, child,” a voice had sounded from behind me. I’d whirled around to see a strange looking man standing there. He was stout, with a boxer’s build, but his gentle expression gave no hint of aggression. His attire, while not unusual, still seemed from a different era: his shoes worn, pants that stopped short at the ankles, thin white shirt, and black suspenders. Perhaps in his mid-thirties, he had a shock of messy ginger hair and a thick, wiry beard to match. His bright blue eyes popped against a ruddy complexion. “Doesn’t help me much now, I’m afraid,” I’d responded. His calm demeanor somehow put me at ease despite the situation. That was three years ago. Tully was my mentor now, teaching me how to be a Reaper. Even now, I know deep down that I chose his offer to become a Reaper because I was scared of what I’d meet on the other side. The unknown frightened me enough to keep me where I was, and so I accepted Tully’s offer to learn what it meant to guide souls to their destinies. Sometimes I wondered what would’ve been, but when I got that warmth in my chest from helping a soul move on, I knew I’d made the right choice. Tully had seen it in me and I was grateful to him for the chance to feel like I was still worth something. And actually, I turned out to be good at it. Tully wasn’t placating me when he said I’d had a gift. Souls were a lot like hospital patients; reaping souls in my retirement home was similar to my old life. As it turned out, Tully was right about that “whole other world” part. The wealth of knowledge I’d gained about my new existence was almost frightening. Reapers were nonthreatening, peaceful, and stayed neutral on all terms. We had to; we weren’t the only things that harbored souls and it was our job to make sure we got to them before anything else - like demons - could. This book will be released on October 30, 2014 on Amazon and B&N. Her first book, Gifted, is the first book in the Donovan Circus series, where superpowers meet the circus and Lucy must clear her name of murder. Burned is the second adventure. Her standalone book Witch Hearts, is a story about a serial killer hunting witches for their powers. All titles are available on Amazon, Barnes & Noble, and KOBO. Thank you for checking out this week's Excerpt Wednesday! For information on how to be featured, or to sign up to host an Excerpt Wednesday on your blog click HERE.